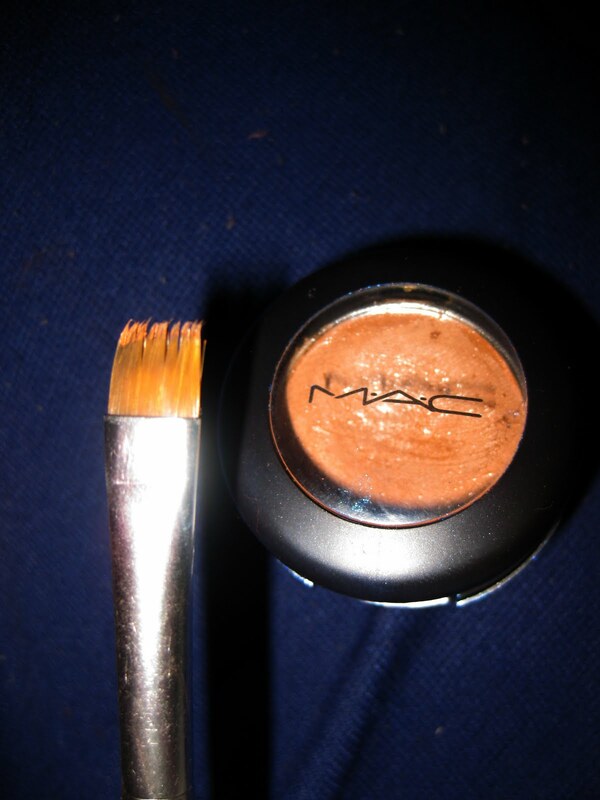 How I make my brows look as if they've been threaded. Hey there! Apologies for my lack of posts; you’d think that i’d have a lot of time what with me finishing with University, but i’m busier than ever *sigh*. 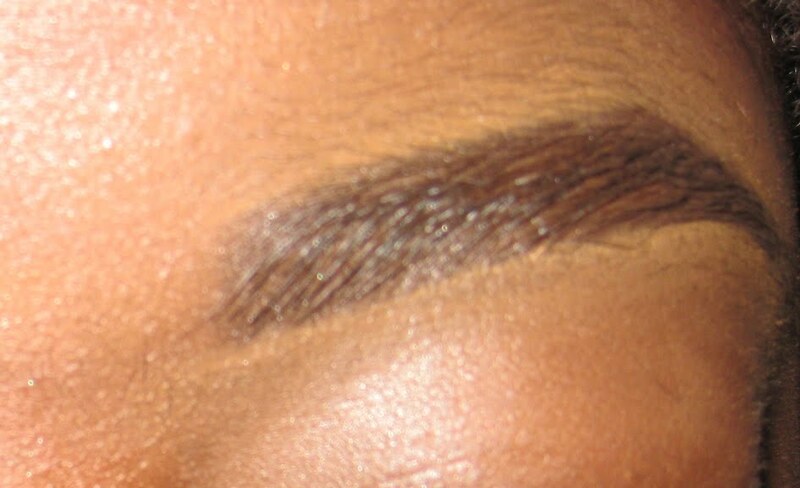 I’ve always loved how a threaded brow looks, but like a lot of women (and some men O_O) I refuse to sit in a chair for seven minutes while a woman hacks away at my precious precious stray hairs. I’ve threaded my eyebrows once…and it was once too many. THE PAIN! i couldn’t hack it, yet I don’t pluck or wax my eyebrows either so what’s a girl to do? Yep, I know my brows are uneven, being left handed kinda has its drawbacks LOL. However, i think it’s an OK attempt…hopefully i’ll get better the more I do it! What do you think?